Kelly; Croly, Maguire, McGuinness S, Doyle K (Harris); Griffin, Osam (Doyle G), Mbabazi (McGuinness R), Russell; McCarthy, Holt. 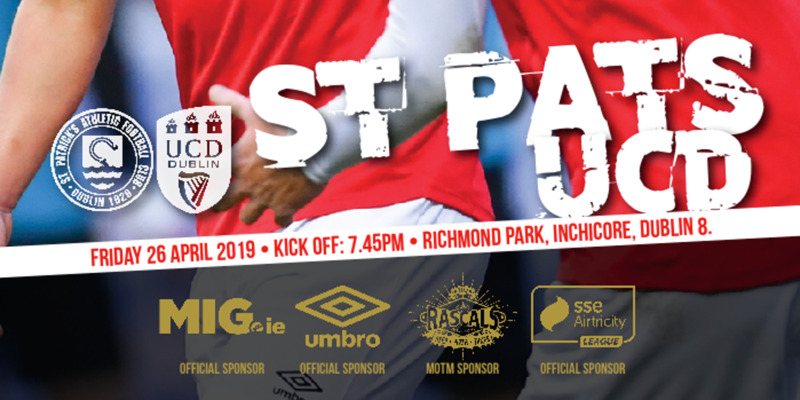 Lightning fast Ger McCarthy prove the saviour for the Supersaints, in Terryland Park popping up to slot home from 3 yards five minutes before the end of this topsy-turvy clash, in a game where referee Pat Whelan seemed intent in grabbing all the headlines. The whistle-happy official came in for criticism from both sets of supporters by refusing to let the game flow. Both managers will be frustrated at having to settle for a point, though both sides had opportunities to claim at 3. It was the Supersaints who started the livelier of the two teams with Michael Holt (in for flu victim Liam Kelly) linking well with Ger McCarthy up front. There was just reward for the away team's efforts when Robbie Griffin scored on 31mins with a superbly struck volley on the turn with his back to goal from just outside the box, after excellent work from Holt, and Martin Russell on the left. The second half however gave Pat Dolan's men a harsh lesson as two defensive errors cost them dearly, and Bobby Ryan and Eric Lavine made the Saints pay with two well-taken goals. Lavine who had been quiet up to that point, seemed spurred on as the game progressed and only superb goalkeeping by Seamus Kelly kept the Bajan International at bay. Lavine also had the ball in the net with three minutes to go, but it was disallowed for a previous infringement. 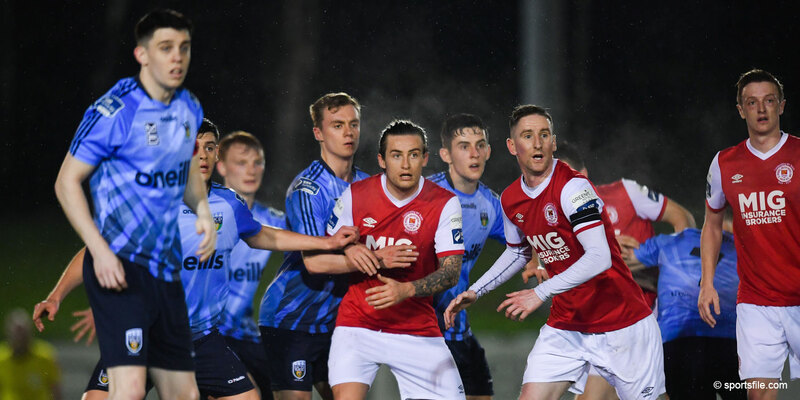 Dolan sent on Robbie McGuinness and Gavin Doyle to add width, and Jamie Harris in a three-pronged attack, and it was Harris who got in behind the home defence to set up McCarthy for the late equiliser. 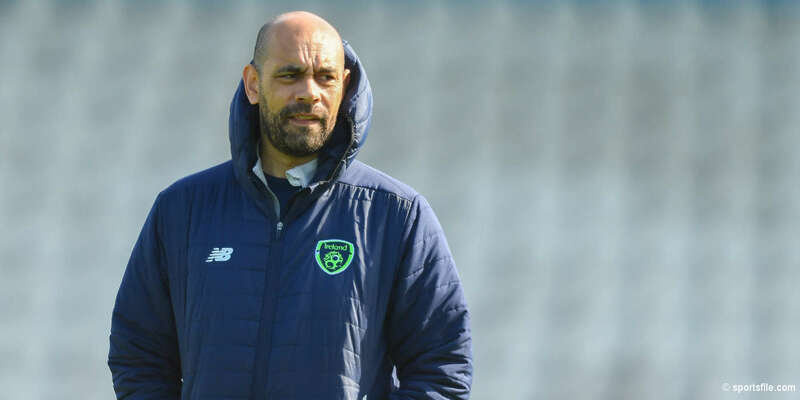 Dolan gave the team an impromptu post match talk on the pitch after the game and they must now focus on the home game against Bohemians on Tuesday night.